Two stories in one, for better or worse. Betrayals and fury, and buckets of blood. 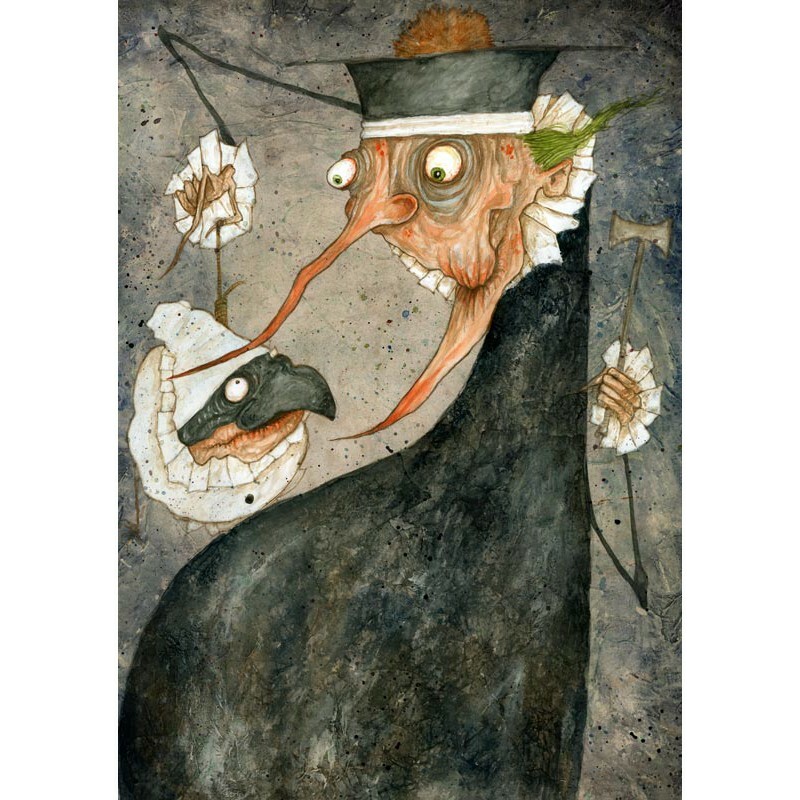 In the sixteenth century, a peasant from Acerra named Puccio D’Aniello and his vagrant comic troupe performed a farcical show recounting the story of Pulcinello – a humanized chick with a black hooked nose and a squeaky voice. This bizarre character, whose traces can be found in ancient Rome, became the protagonist of many travelling shows, put down roots in many places and diversified accordingly. 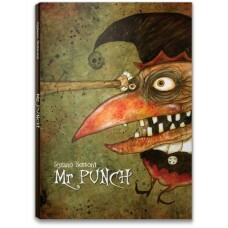 In England he became a very famous folk character called Punchinello and subsequently Mister Punch, a name inspired by his natural penchant for violence. 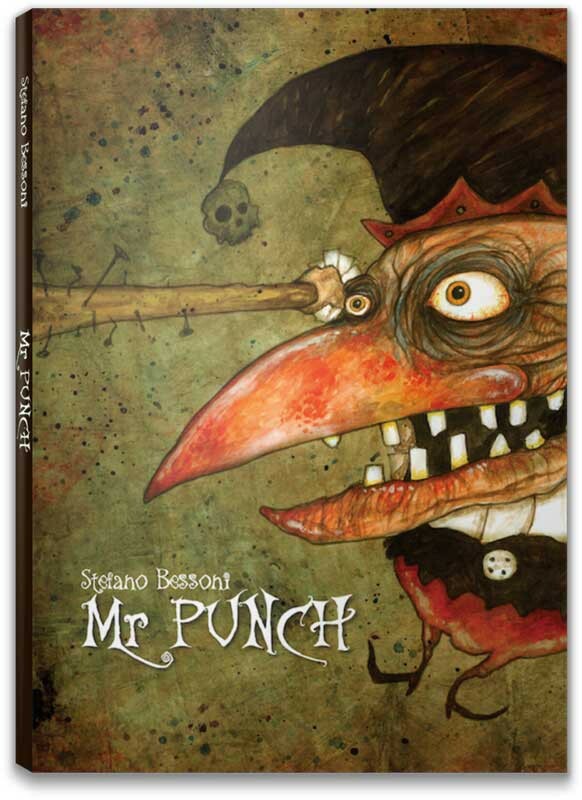 Collecting information and inspiration concerning the best known incarnations of this figure, Stefano Bessoni stages his own show in the misty backstreets of London and in the most infamous Neapolitan neighbourhoods, peopled by the worst dregs of society. 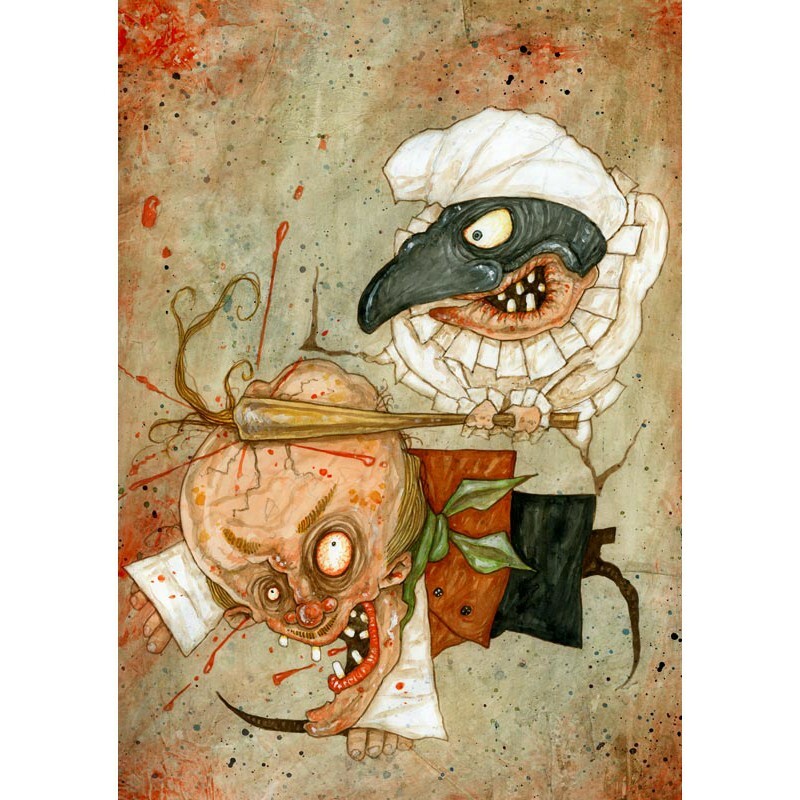 Violent and unscrupulous, #Punch e #Pulcinella obey primary instincts such as hunger, rage, lust and do not hesitate to commit the most atrocious murders, until one day they meet at last... This intriguing story, rich in cultural layers and supernatural and alchemical elements, is told by Stefano Bessoni in the form of a funny poem in quatrains of rhymed endecasyllabic couplets, that in David Haughton’s verse translation become a tragicomic ballad in quatrains of rhyming couplets echoing Alexander Pope and Edward Gorey. 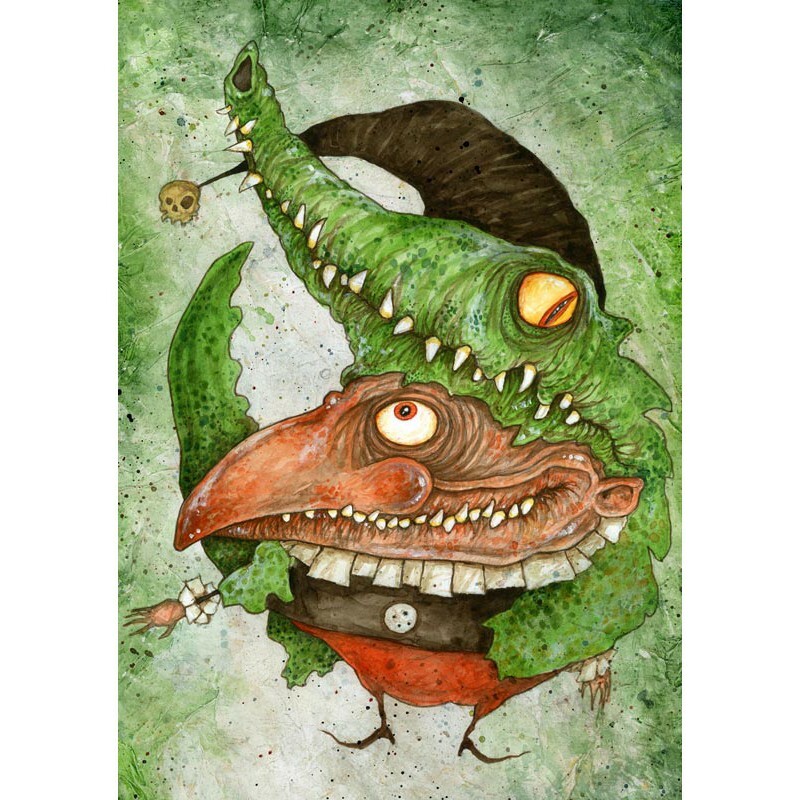 The text is paralleled by the colourful and original grotesque pictures so typical of the author: funny and horrifying figures with enormous heads, wide eyes and sardonic smiles that show their sparse teeth. 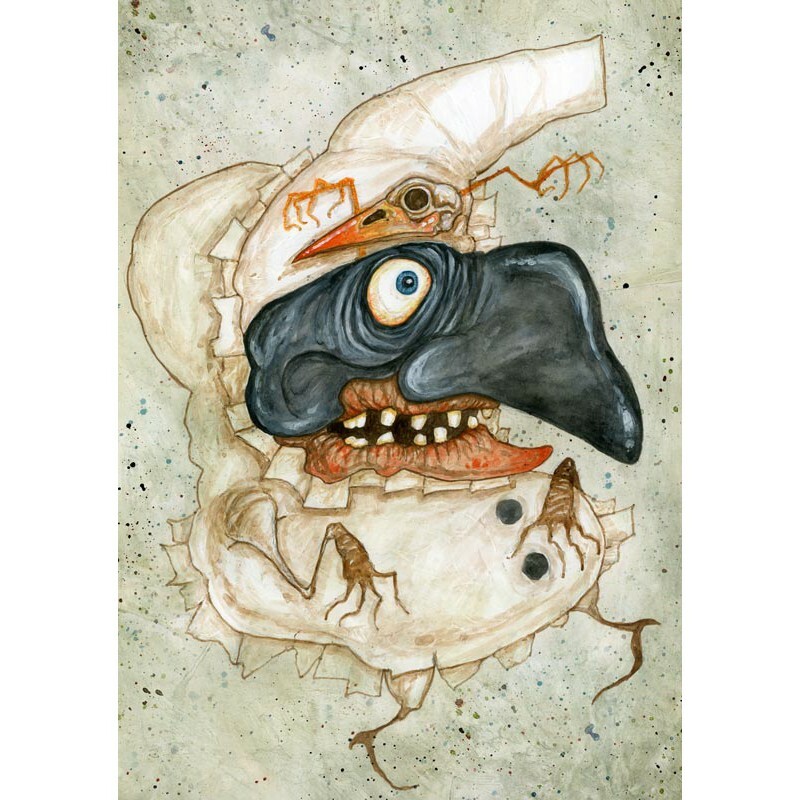 A splatter horror in poetry and pictures that frightens, amuses, and invites readers to improve their knowledge of one of the most important masked types of the commedia dell’arte and of his many incarnations.